Atlanta Real Estate Forum congratulates Berkshire Hathaway City Haus for winning a Gold OBIE in the Best Social Media Application Associate for City Haus. Presented by the Atlanta Sales and Marketing Council, the OBIE Awards are the premier awards given in the Atlanta new home construction industry. CITY HAUS is the intown division of Berkshire Hathaway’s New Homes Division. The target market is metro renters, professionals with sophisticated lifestyles, affluent well-educated singles and partner couples who love the big city life. 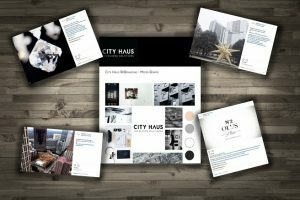 The approach to marketing focuses on positioning CITY HAUS as a lifestyle brand before a sales and marketing agency. Instagram is centered on storytelling, making it the perfect platform for evoking an emotional response from the target market. 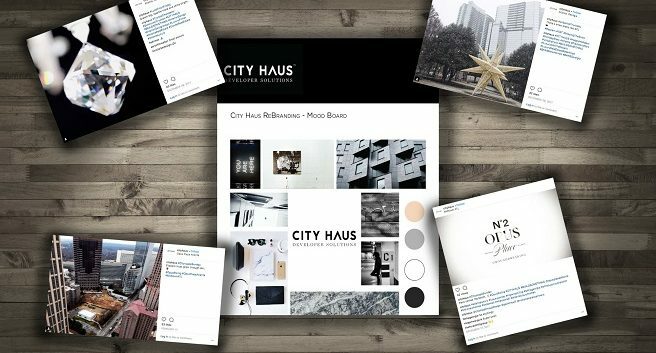 The CITY HAUS Instagram has a clear and cohesive color palette that reinforces the visual content and captivating captions. The social media team created a hashtag schedule that boosts condo-related content and showcases the team’s expertise in all aspects of in-town developments. The hashtag schedule highlights topics such as luxury art, modern home design, innovative home technology, and inspirational professionals, and their own condo project. These aspects make CITY HAUS’ social media thumbprint unforgettable. For more information, visit cityhausatlanta.com or call 770-992-4100.